About: Table set in Herdade do Esporão’s recently renovated restaurant in the Alentejo. 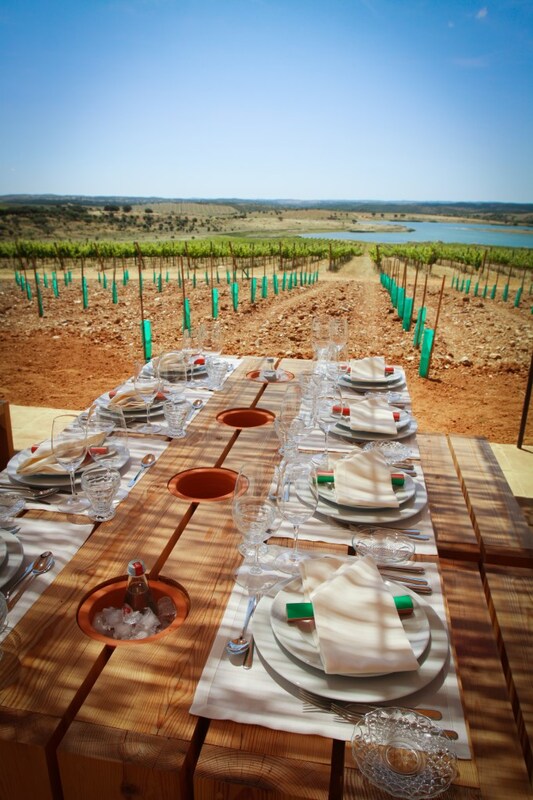 Between the lagoon, and the table, young vines from this charismatic Alentejo wine producer can be seen. Purchase: Please contact us directly if you’re keen to purchase any of Catavino Friday Photo images. Note that the images are not to be reposted on any web site or blog without the express permission of the photographer.